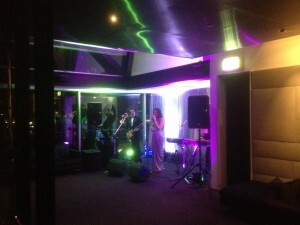 Zapstars Productions at the amazing Quay Restaurant. 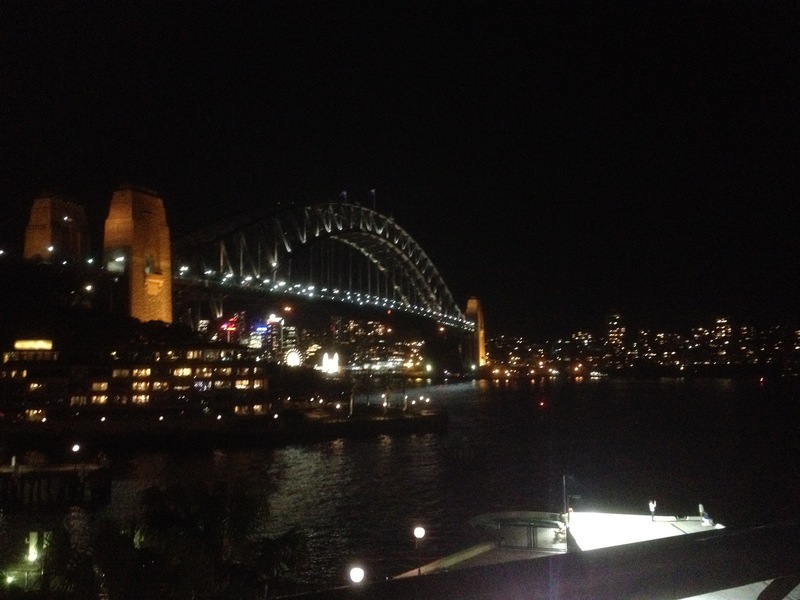 Set on the Upper Level of the overseas passenger terminal at The Rocks sets the scene to a gathering over looking the Sydney Harbour Bridge and the Sydney Opera House. Great music and great food with Quay’s chief Peter Gilmore. Zapstars Productions part of the 10th Anniversary Delicious Produce Awards 2015. THE delicious. Produce Awards were announced at a gala industry VIP event at the new Bennelong restaurant last night, with host, Quay and Bennelong chef Peter Gilmore, picking up an award. 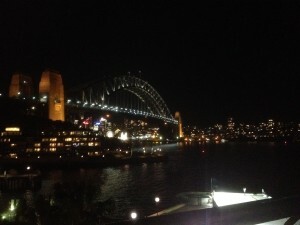 At the 10th anniversary of the awards, the leading lights of Australia’s culinary scene joined the delicious. team to celebrate our most outstanding produce and producers, farmers’ markets, innovators, emerging chefs and food regions. “After 10 years, the delicious. Produce Awards are undoubtedly the most credible and exciting food awards in Australia,” magazine editor-in-chief Kerrie McCallum, says. The national judging panel included luminaries Matt Moran, Valli Little, Guillaume Brahimi, Christine Manfield, Alla Wolf-Tasker, Maggie Beer and Shannon Bennett and other industry experts. Gilmore won the Maggie Beer award for Outstanding Contribution to Australian Food. The other awards champion the best Australian produce and the people behind it, including NSW producer Kurrawong Organics, from Yetholme east of Bathurst, which took out the From The Earth (Primary) category for its organic beetroot and broccoli. Kurrawong Organics’ Lesley Bland says she and her husband Quentin were delighted about their nomination and were looking forward to last night’s ceremony. 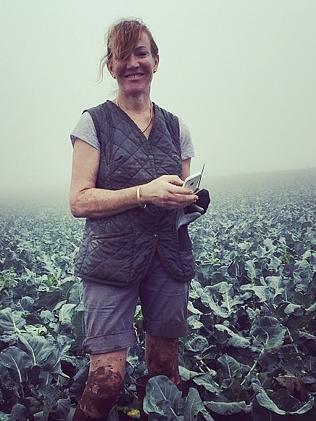 “It was fantastic that fresh produce from out of the ground had been nominated,” she says. The company has been growing certified organic vegetables for close to 15 years, increasing the types of produce since opening a stall at Eveleigh Markets six years ago. Producer Of The Year went to Tasmanian company Pyengana Dairy Company, for its Tasty Cheddar. “I was really impressed. It was 12 months old, had beautiful salt crystals throughout, beautiful flavour and texture. It’s one of the best cheddars I’ve tasted for a long time,” judge Moran says. 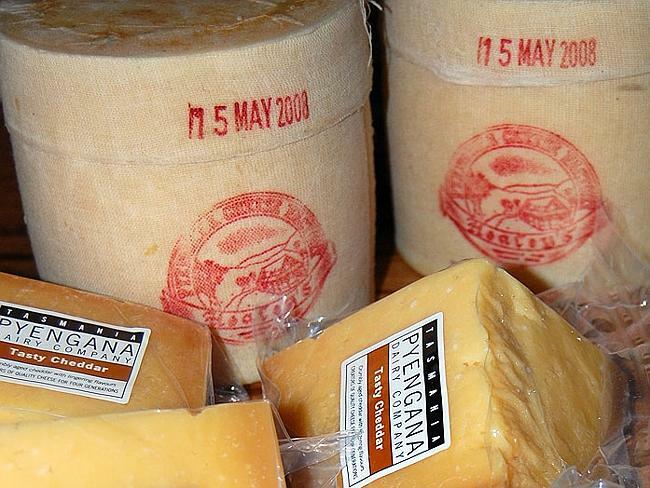 Pyengana Dairy Company‘s award-winning tasty cheddar. This year’s winners are innovating in the area of everyday products, such as chicken, cheddar and milk, bringing an entirely new dimension to Australian food staples. Other key NSW winners included Sommerlads’ Poultry in northern NSW for Outstanding Innovation, Sage Farmers Markets at Moruya for Outstanding Farmers Markets and Bowral’s James Viles named Outstanding Regional Chef. “James Viles’ commitment to local produce and ingredients in his creative, delicious and occasionally wonderfully unconventional modern cuisine makes him the sort of trailblazer and local champion these awards were set up to lionise,” Matt Preston says. Troy Rhoades-Brown, from Muse Restaurant, Hunter Valley, was awarded Unearthed Next Gen Chef.